Keeping ARTfarm spotless! 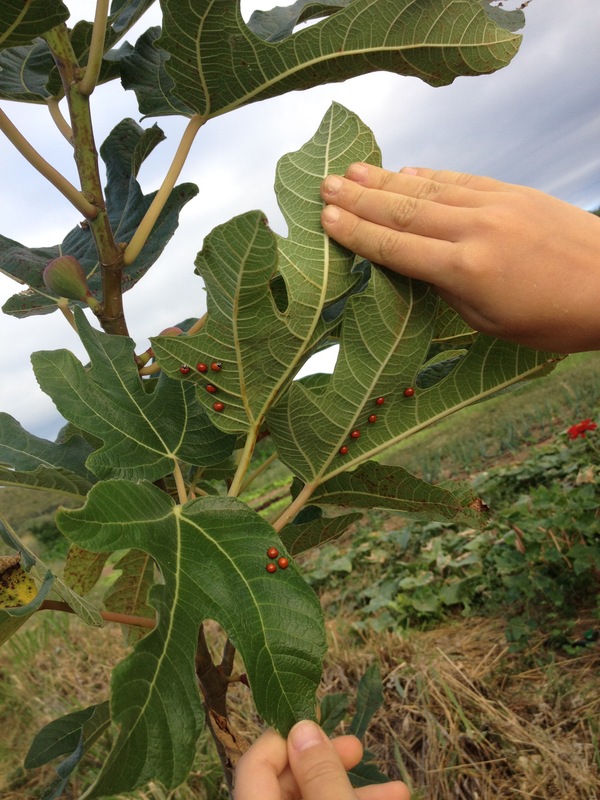 The fig trees are currently covered with young spotless red ladybugs, controlling pests naturally. Italian basil, lemon basil, holy basil, dill, cilantro, recao, parsley, garlic chives, fresh baby ginger root, fresh baby turmeric root, edible yellow marigolds, big beautiful zinnia flowers, hot serrano and Indian chili peppers, jojo plums and a few passionfruit. There will be more sweet corn in a few weeks. On Wednesday at the farmstand we should have some fresh locally made goat cheese chèvres from Fiddlewood Farm. Local veterinarian and fellow farmer Dr. Bethany Bradford has spent the last several years building up her Alpine dairy goat herd on St. Croix! We’ll tell you more in the next post! 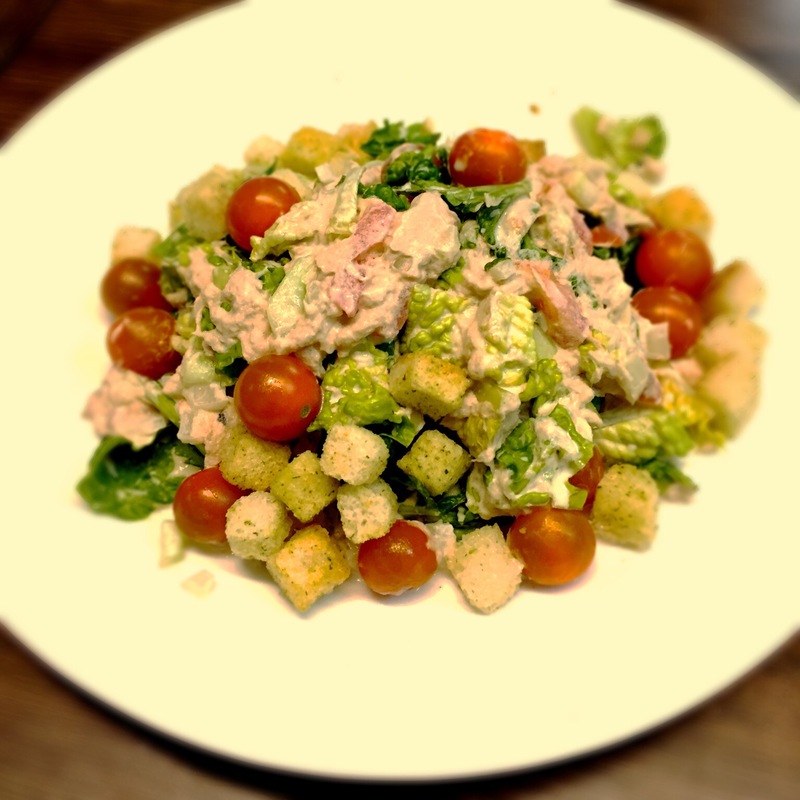 A beautiful tuna nicoise salad featuring ARTfarm cherry tomatoes! Thanks Norma H II! We love it when people take beautiful pictures of the food they make with our produce. Pictured above, a dish featuring ARTfarm produce prepared by the crew of the M/V Norma H II! This cargo ship out of San Juan visits our Gallows Bay port weekly on its way to St. Thomas and beyond. Give Ian or Brian a shout if you need to move anything large or small interisland, or to and from Puerto Rico. When they’re not busy eating and preparing a healthy diet, the Norma H II crew are here on St. Croix loading cargo on Tuesdays, arriving St. Thomas the following morning. They can move live animals, refrigerated items, large and small items boxed, crated or palletized…just about anything but people!